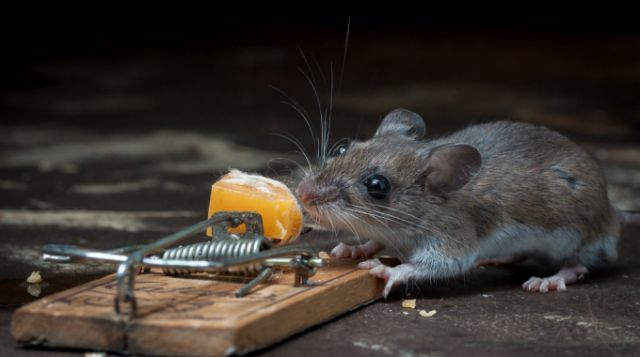 Dunia Hewan Dunia Fotografi Gambar Unik Unik bener bener si CIT CIT yang BERUNTUNG !!! 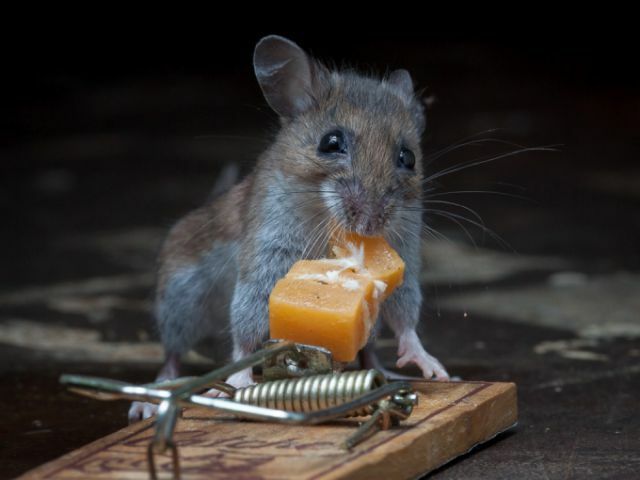 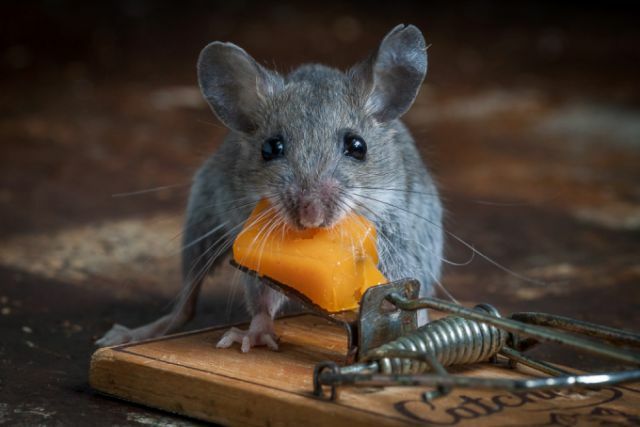 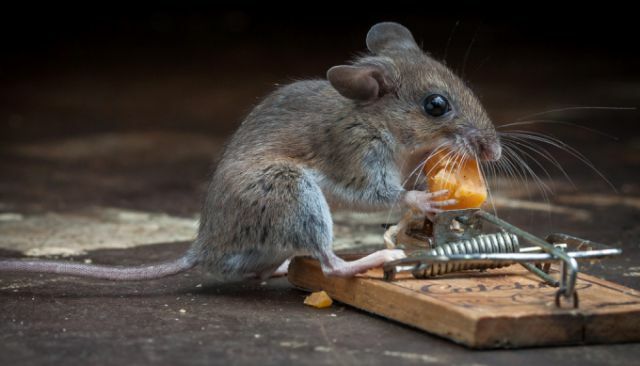 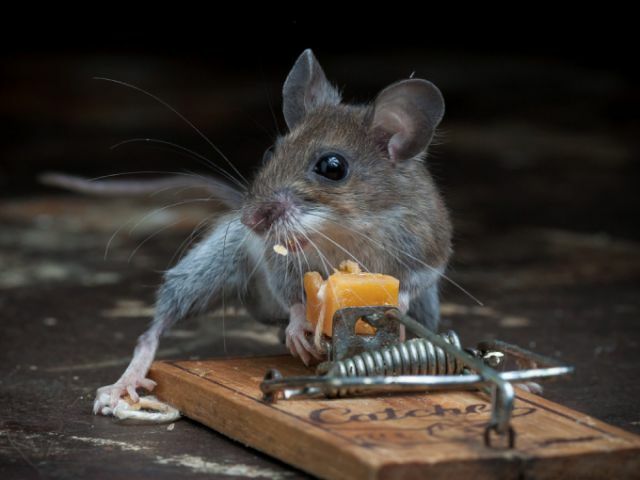 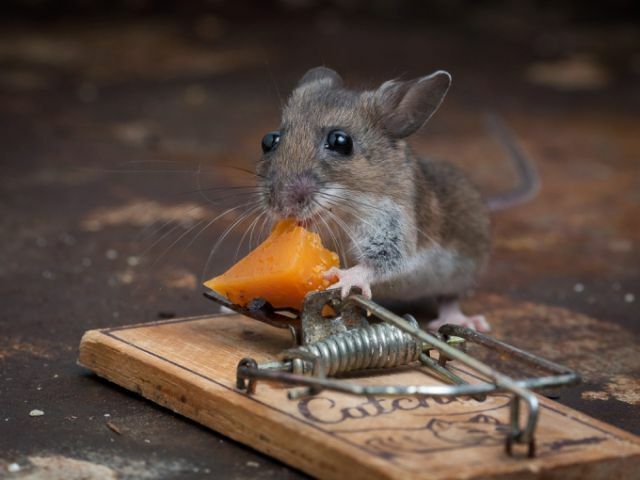 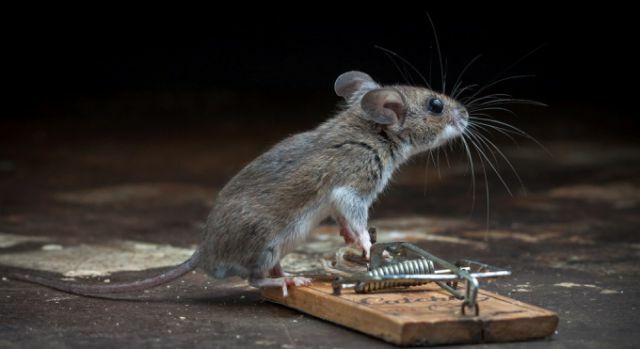 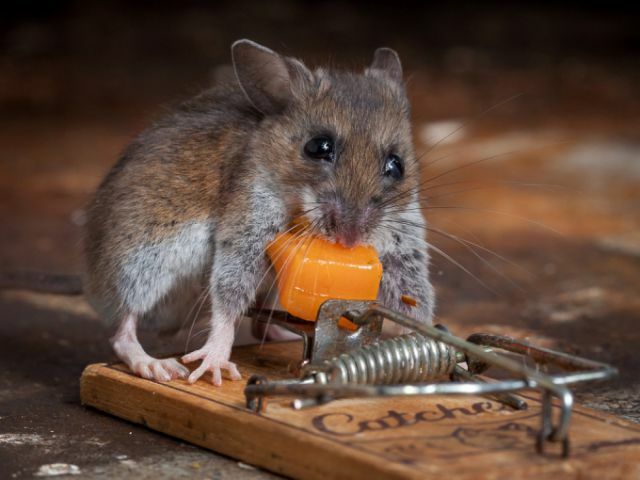 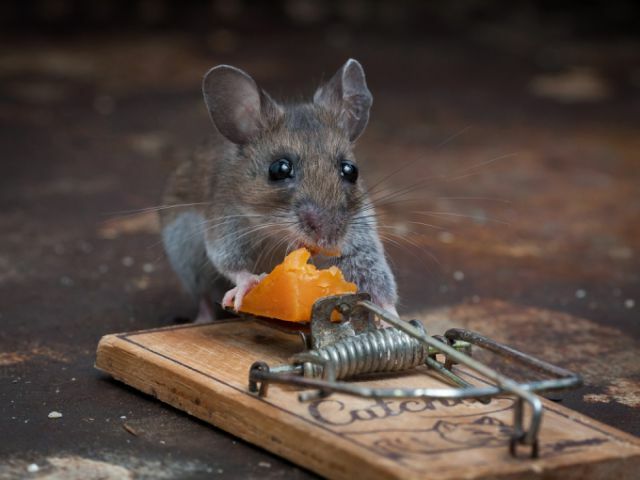 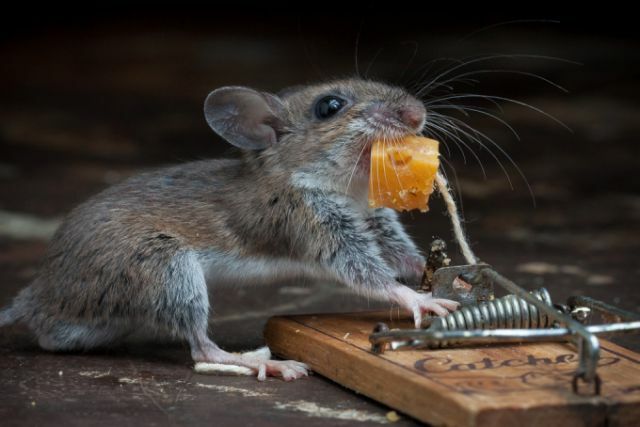 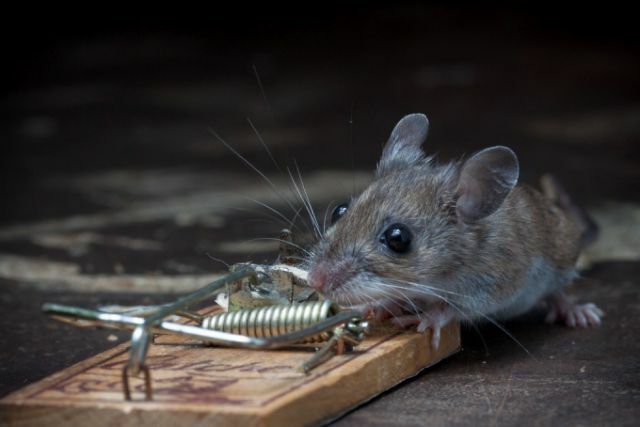 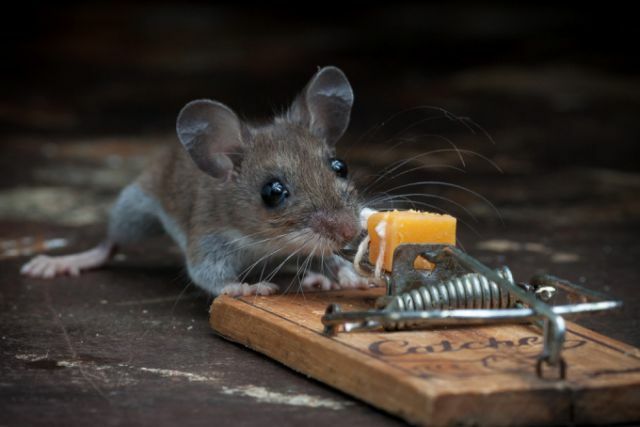 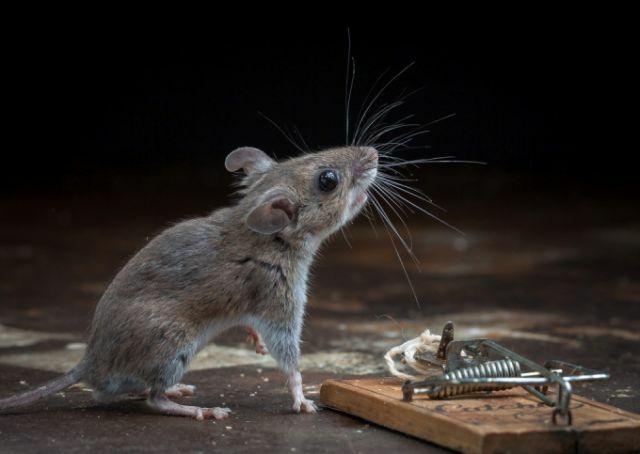 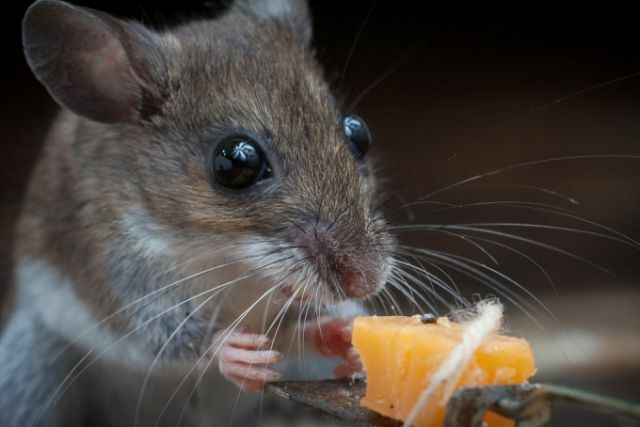 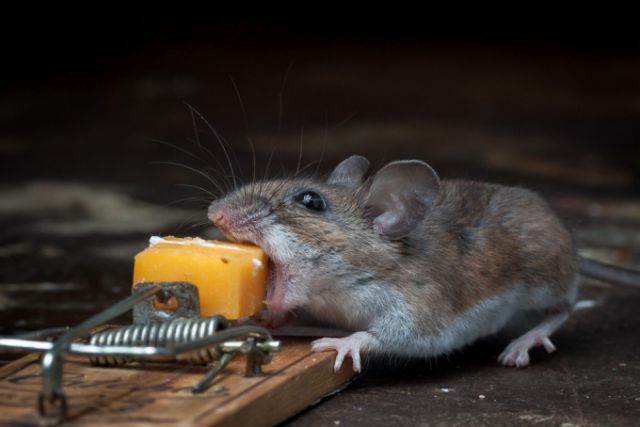 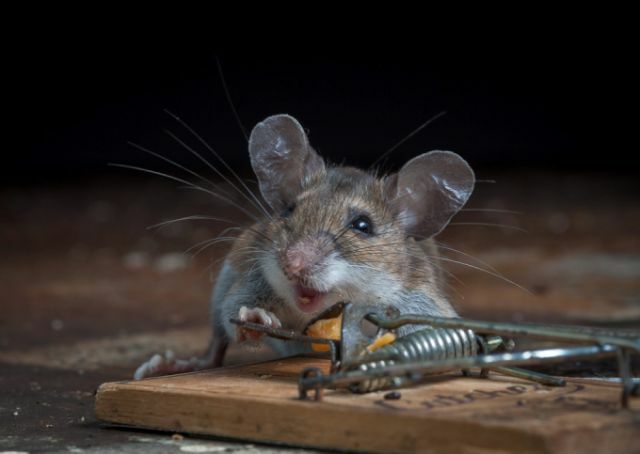 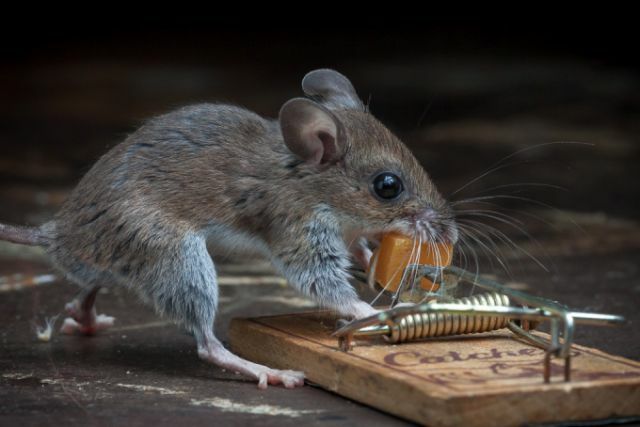 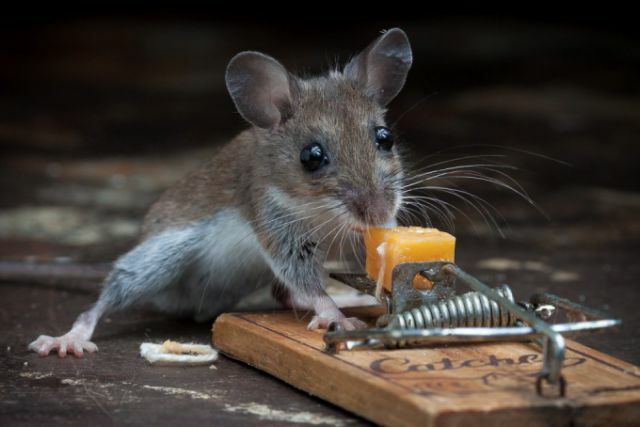 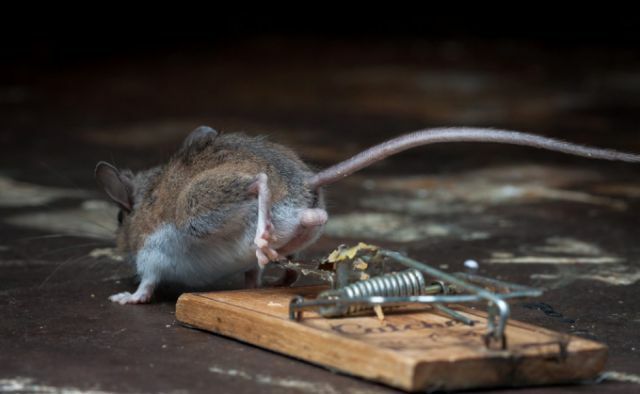 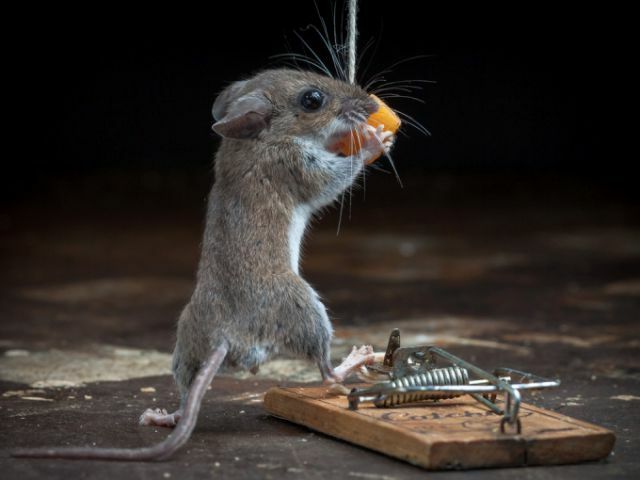 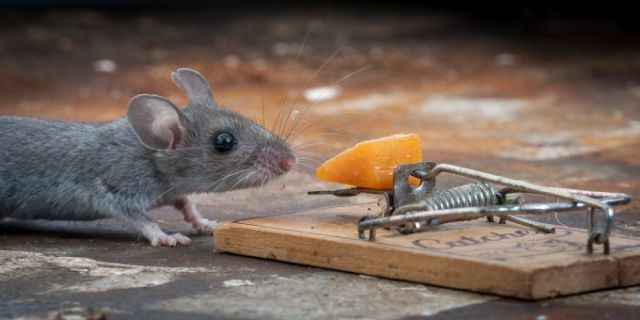 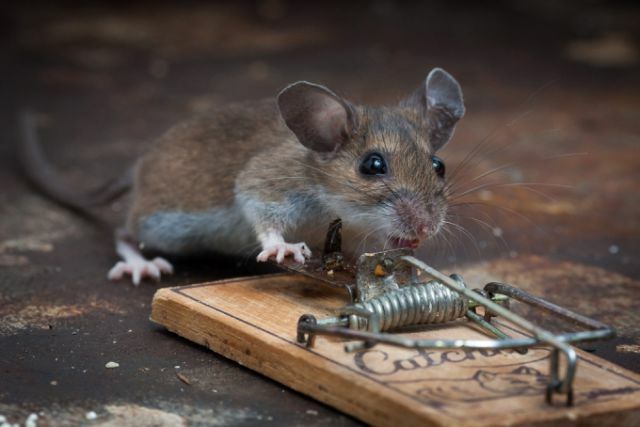 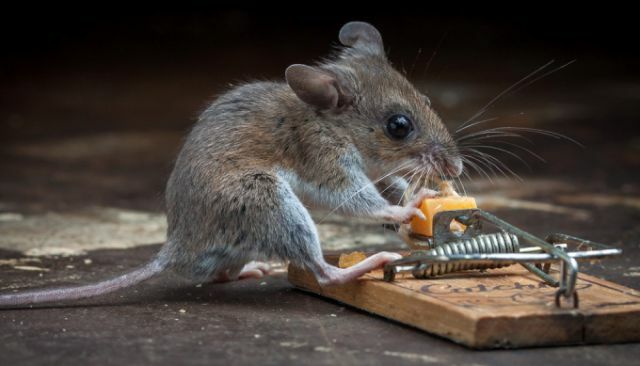 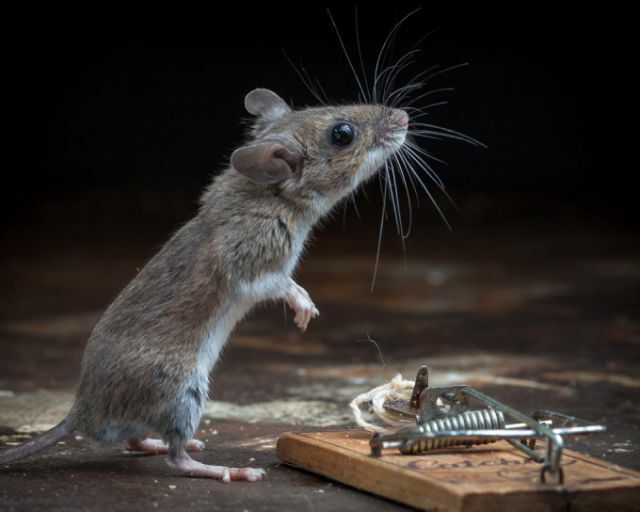 Photographer Paul Turton captured a mouse trying to steal cheese from a mousetrap. 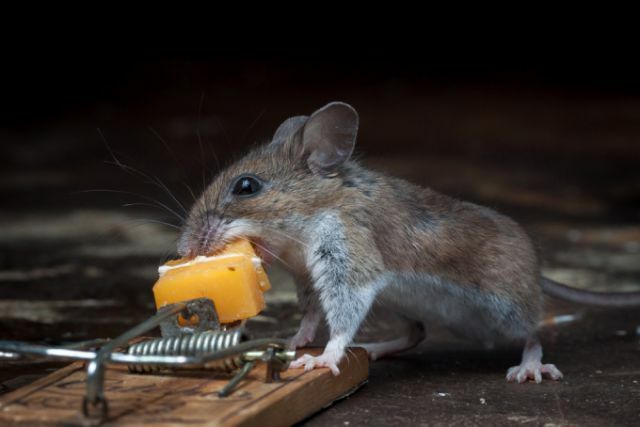 Don’t worry—no one got hurt and everything went much better than expected!